We are pleased to announce that we have booked Mr. Tony's BBQ as the food vendor for Fragstock Wisconsin 2018. For those of you who may not be familiar with Mr. Tony he and his wife reside in Fredonia, home of Fragstock Wisconsin. 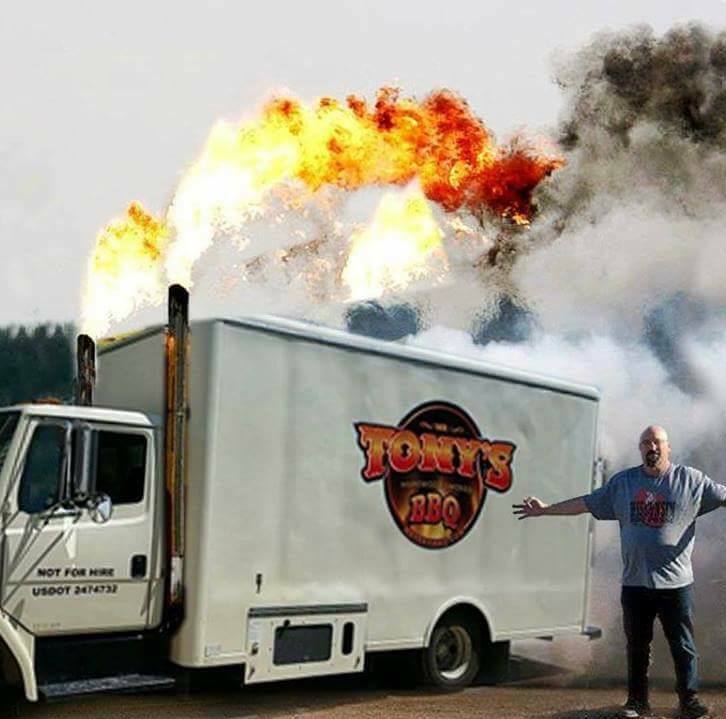 Mr. Tony is a KCBS (Kansas City Barbecue Society) award winning competitor and runs Mr. Tony's BBQ truck, which can be found in the Fredonia, Grafton area during the week. If you love good BBQ then you will be at the right place on Sept. 15th 2018! 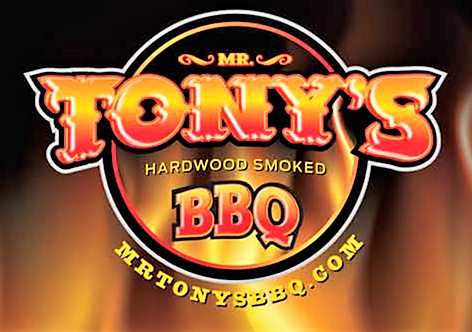 Thank you Mr. Tony's BBQ for being the Fragstock Wisconsin 2018 food vendor.